BMW Motorrad has announced price revision throughout its range of premium motorcycles for the domestic market. The prices are reduced by 10 percent in whatever the segments the German brand has been competing in. 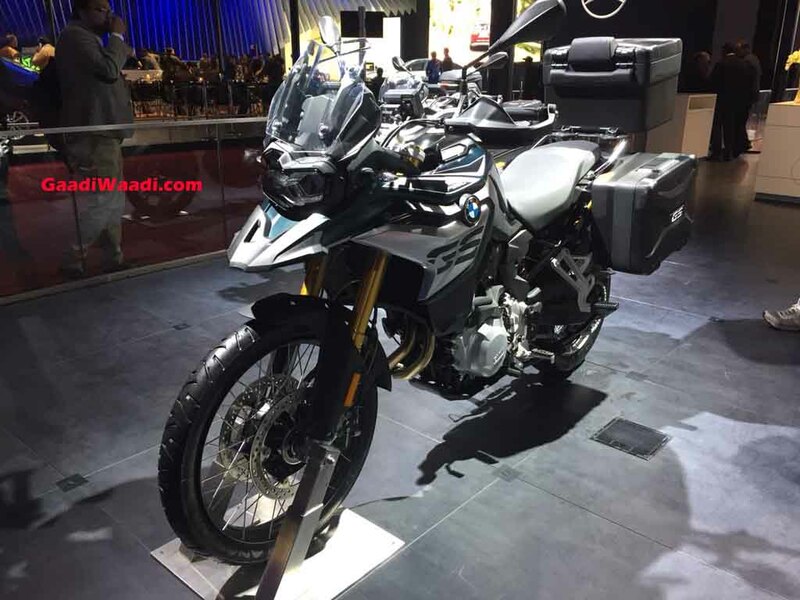 Having been part of different categories since its full-fledged entry into India, the recently launched F750GS and F850GS adventure tourers now have prices of Rs. 12.20 lakh and 13.70 lakh. They are the least expensive motorcycles in Indian lineup ahead of R1200R which is offered in Standard, Exclusive and Style variants – priced between Rs. 14.90 lakh and Rs. 15.50 lakh. The top-of-the-line R1200GS is now priced slightly lower at Rs. 15.70 lakh and Rs. 18.90 lakh thanks to the price reduction. The 10 percent drop in prices comes on the back of BMW passing benefits to customers. Recently, the central government slashed custom duties on CBU imports and since BMW sells all its models through that route, the 10 percent price reduction has been evident. 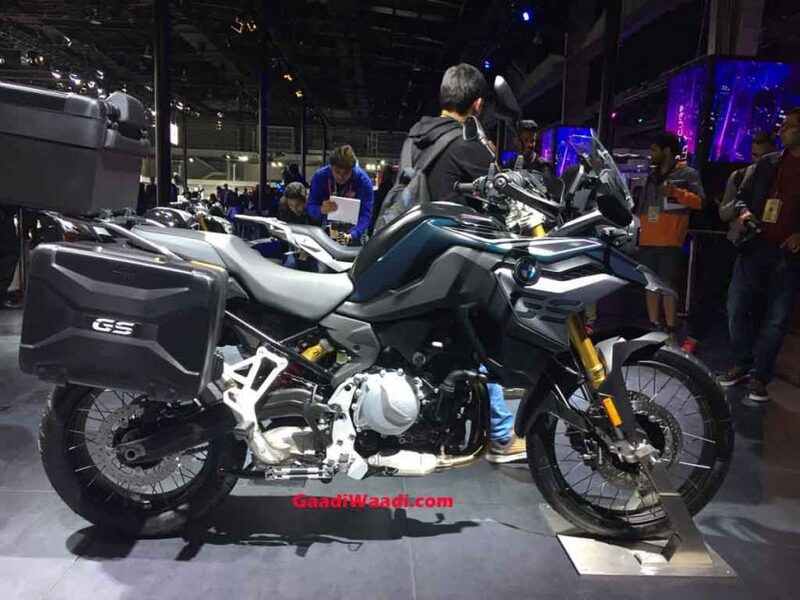 The most anticipated launch from BMW are confirmed for late 2018 as the G310R and G310GS will enter the highly competitive motorcycling space to take on mainstream rivals. However, unlike the expensive models, both of them will be produced at TVS’ plant in Tamil Nadu under a collaboration that has so far been running successfully with exports to foreign markets. They are expected to be priced aggressively as well. Currently, BMW has seven dealerships across the country in cities such as Ahmedabad, Bengaluru, Mumbai, Pune, Delhi, Chennai and Kochi.